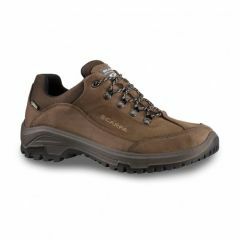 If your feet are comfortable, you can walk further, see more and do more on your travels. 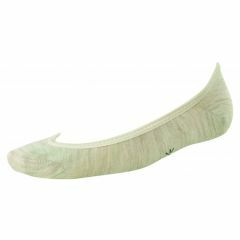 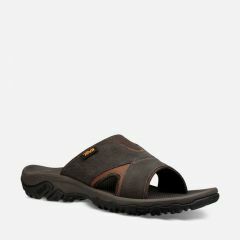 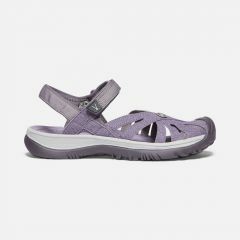 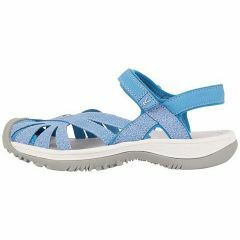 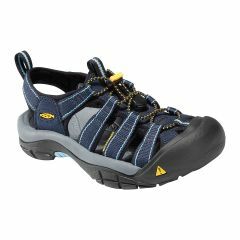 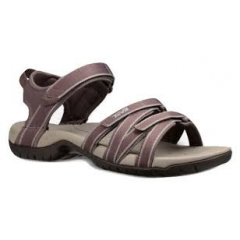 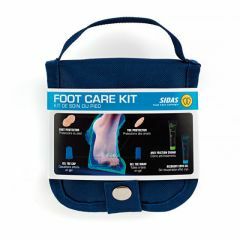 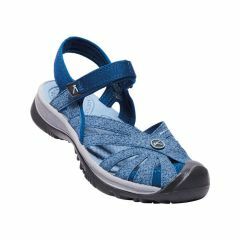 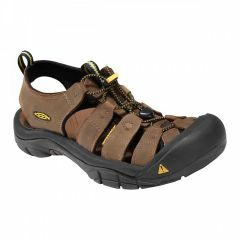 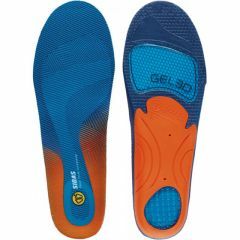 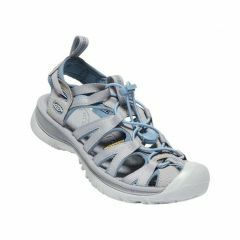 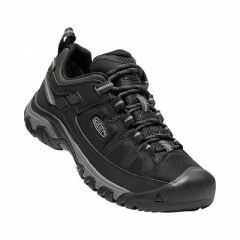 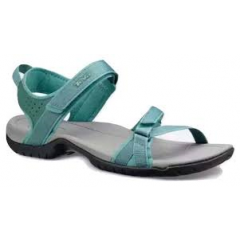 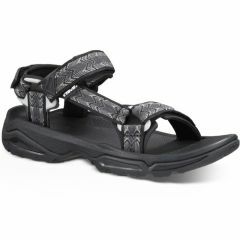 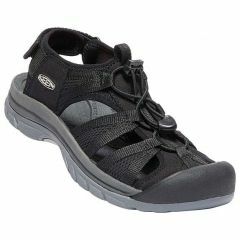 Whether it is light open sandals or waterproof supportive shoes, wearing the right footwear for the occasion is very important for your comfort. 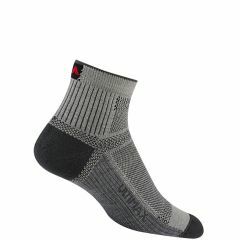 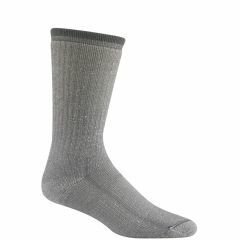 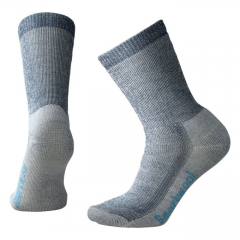 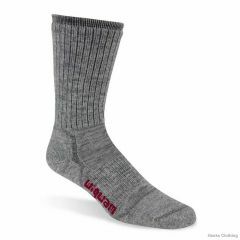 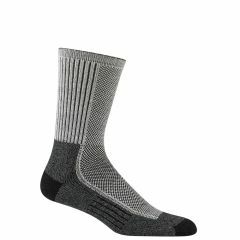 A great pair of technical socks with special fabric blends can also make a difference.